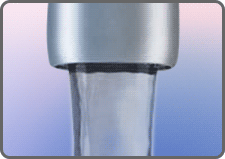 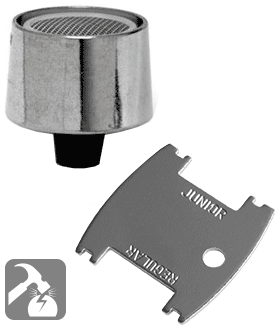 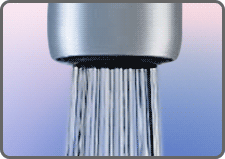 Faucet aerators introduce air into the water stream to produce a larger white stream soft to the touch and non-splashing. 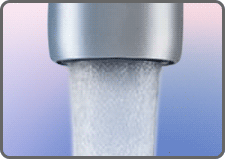 Laminar flow (laminar stream) straighteners produce a non-aerated water stream. 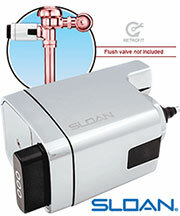 Ideal for high flow applications or healthcare facilities (no mix water/air). 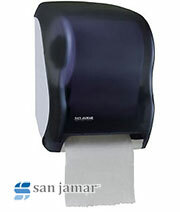 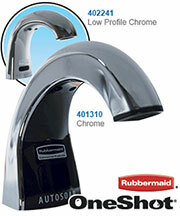 Laminar spout-end devices deliver a crystal clear and nonsplashing stream.